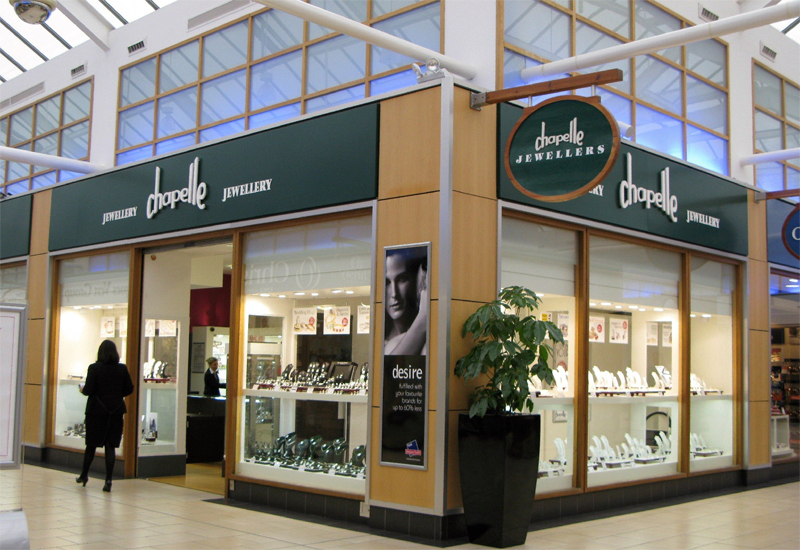 Jewellery giant Pandora bought back some 87 concept stores in the UK last year, its latest financial accounts reveal. The UK accounted for an overwhelming 60% of the 145 stores that Pandora acquired globally during the year, with the US (27) and Canada (12) following behind. The figure is the equivalent of the brand buying back seven stores from UK franchise partners every month last year. 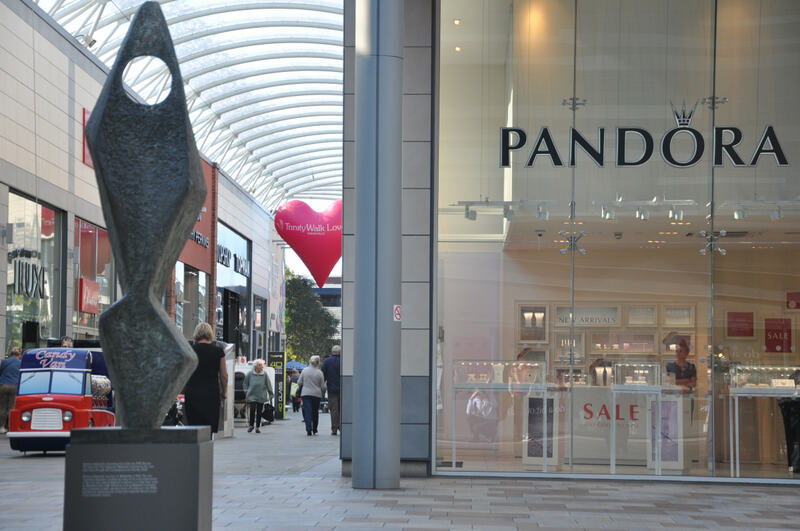 It also demonstrates Pandora’s appetite for gaining greater direct control of its UK store network, although it has since said the level of acquisition activity will slow down following the launch of its NOW Programme in November 2018. 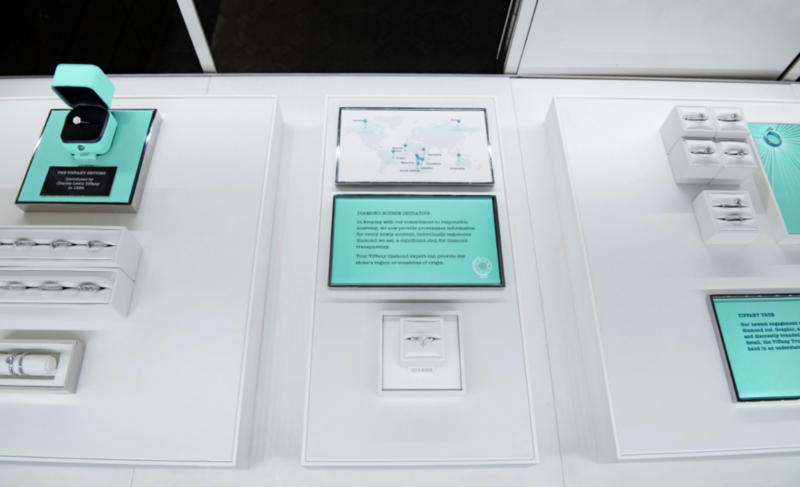 Pandora said that the 145 concept store acquisitions it made worldwide comprised 30 business combinations, suggesting that some partners owned multiple locations. Net assets acquired during this process typically consisted of inventory and other noncurrent assets and liabilities relating to the stores. 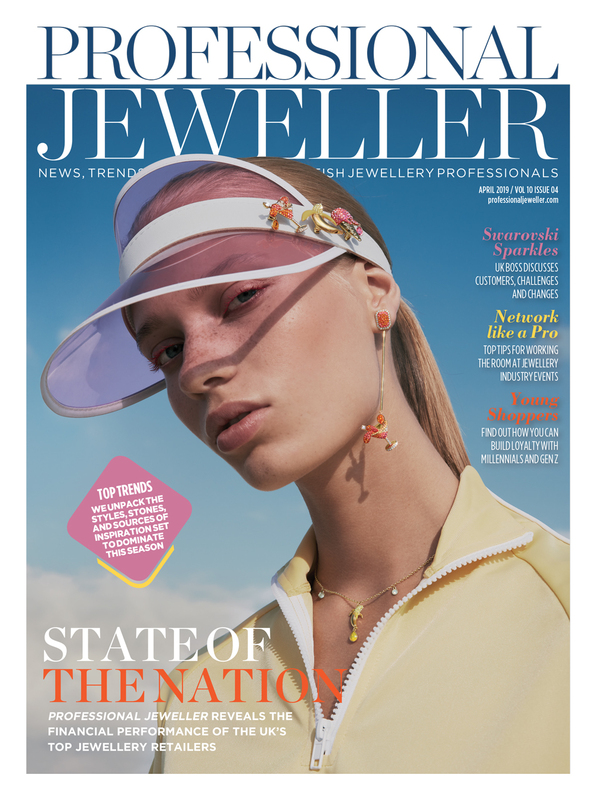 In December Pandora UK’s managing director Kate Walsh told Professional Jeweller she was pleased that the rate of buyouts was slowing down and reiterated her support for the company’s existing franchise network. 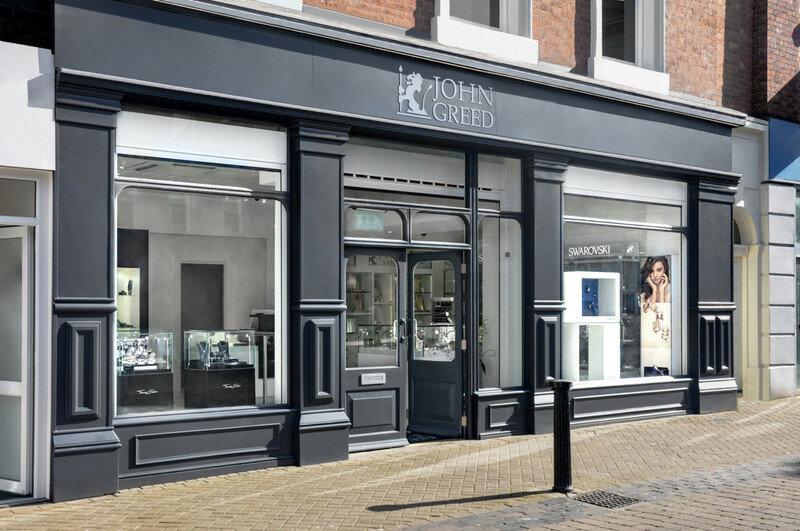 In the UK, the jewellery giant now has 126 owned and operated stores, and 108 owned by franchise partners. The next part of Programme NOW is focused on enhancing the customer experience, reigniting a passion for the brand, reducing costs, and implementing more efficient ways of working. Meanwhile, the company’s annual report for 2018 reveals that Pandora’s turnover grew 3% year-on-year to DKK 22.8bn (£2.6bn). The geographical distribution of revenue in 2018 was 49% for EMEA (48% in 2017), 30% for Americas (31% in 2017) and 21% for Asia Pacific (21% in 2017). During the year the UK secured the second largest revenue (after the United States), with the firm reporting a turnover of DKK 2.7bn (£321.8m). According to the report this represented a 2% decrease in local and DKK currency. In Q4 the brand reported 11% revenue growth for the UK, and an 8% dip in like-for-like sales. Pandora says like-for-like sales were negatively impacted by declining traffic and a generally touch and competitive retail environment. 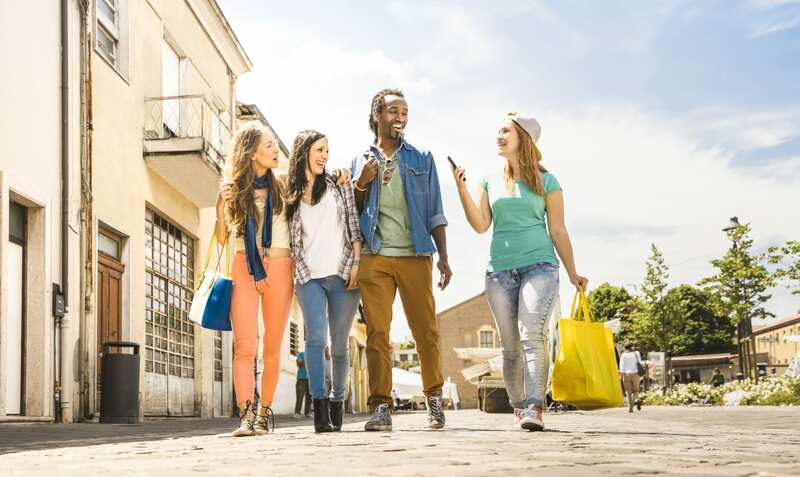 Globally, total like-for-like sales dipped by 4% for the full-year, and 8% in Q4, which the company says highlights the need for its forceful Programme NOW. 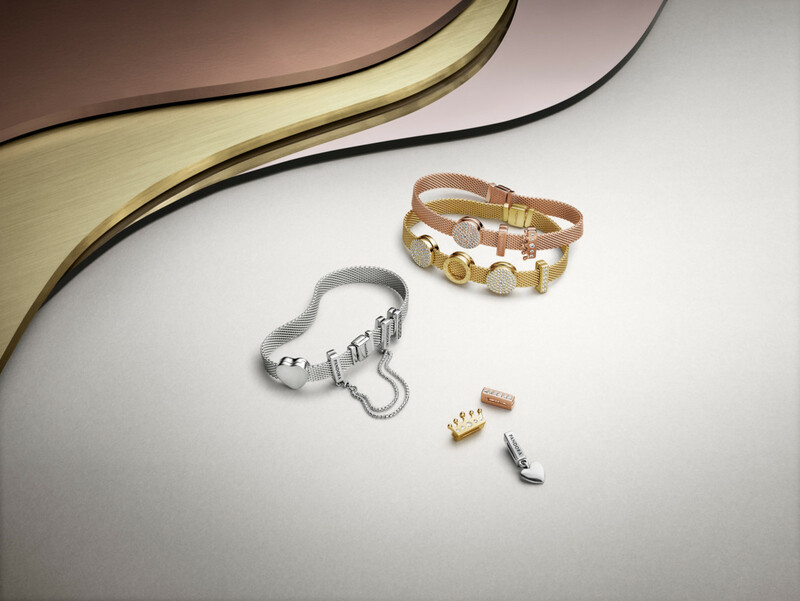 In terms of products, charms dominated sales during the full-year and Q4, while bracelets and rings were also high performers.